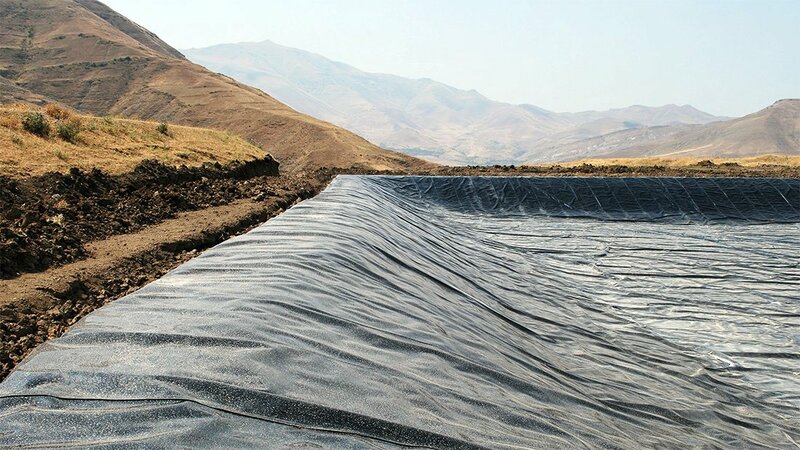 Geomembrane considers as one of the most widely used materials for water containment, mining, Tunnel lining applications, green roofs, and waste containment such as landfill liners. 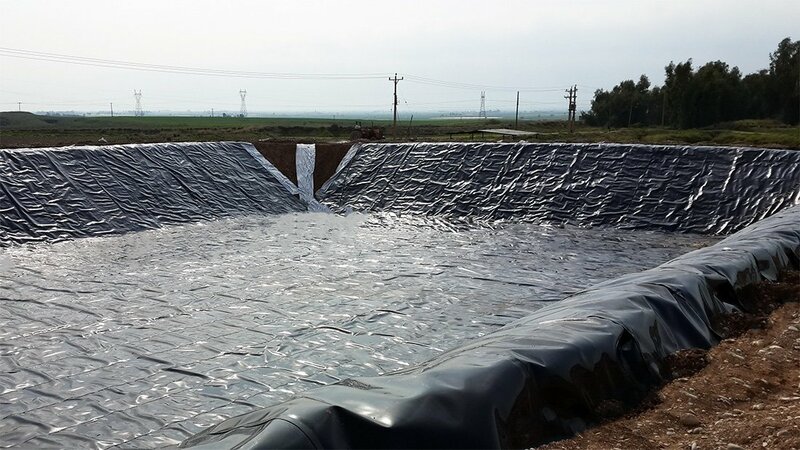 Sewerage and rainwater contain a high amount of corrosive chemicals that can vary in both acidic and alkalize behaviors depending to the condition. 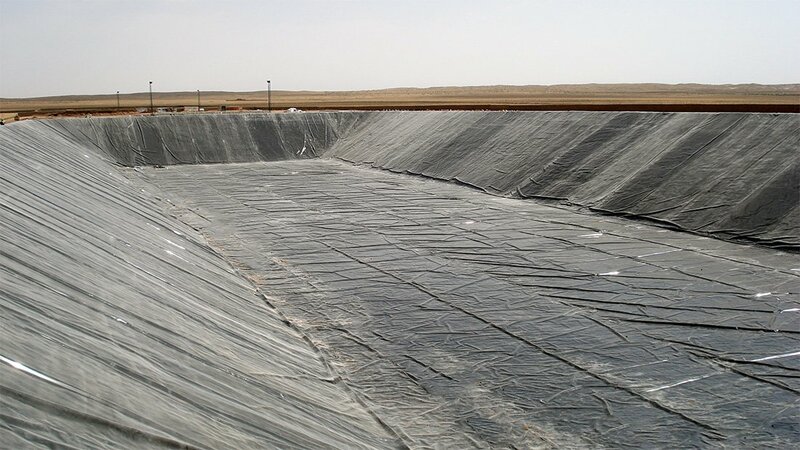 Our HDPE geomembrane is great material for landfill liners and water containment due to its durability and chemical resistance features against such chemicals.